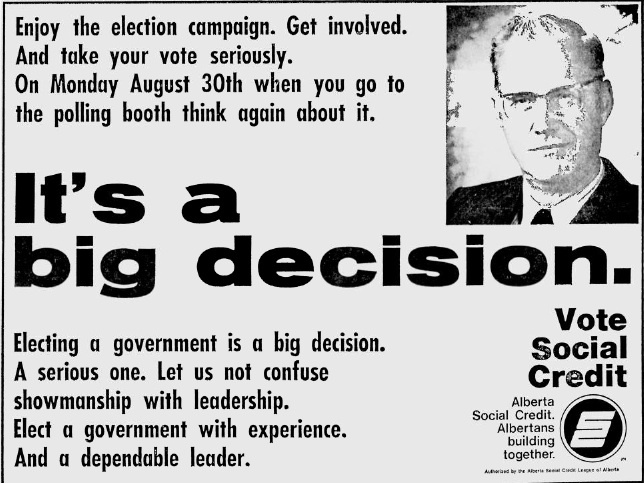 More Alberta Election updates coming soon. I hope everyone is having an excellent Sunday afternoon. I was out of town last week, so I will posting a detailed Alberta Election candidate nomination review and preview in the next few days. But until then, the long list of nomination candidates has been updated. A big thanks to all the candidates and campaigners who have sent me updated website and social media links over the past few weeks. I have not been able to update the entire list yet but I hope to over the next week. Thanks! 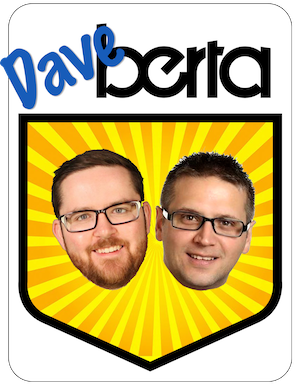 This entry was posted in Alberta Politics and tagged Alberta Election 2019, Alberta Election Candidate Nominations, Candidate nominations on January 20, 2019 by Dave Cournoyer.